If you LOVE Black & White like I do, then you will love these great Christmas Gift Ideas! All from Canadian Companies! 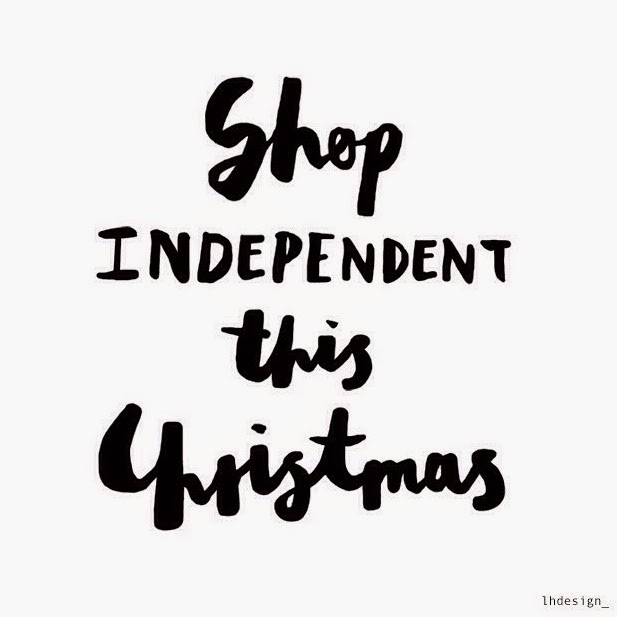 Remember to Shop Local this year! Original and Unique are better anyways!